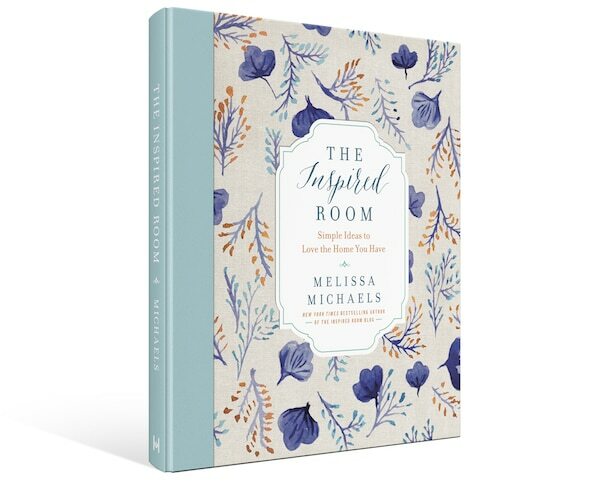 The Inspired Room is unique home decor book. 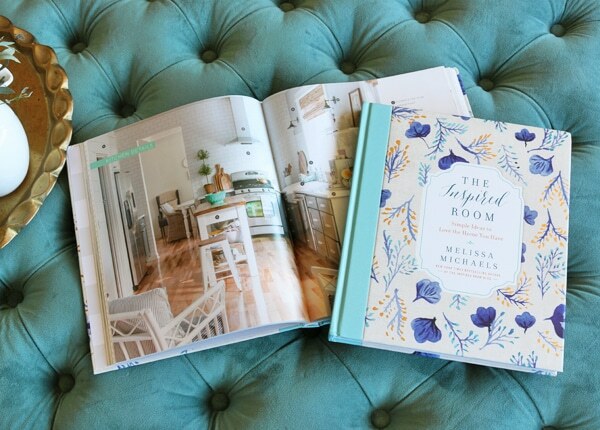 While many design books show off beautiful rooms from an interior designer’s portfolio, this friendly book will welcome you into a home. 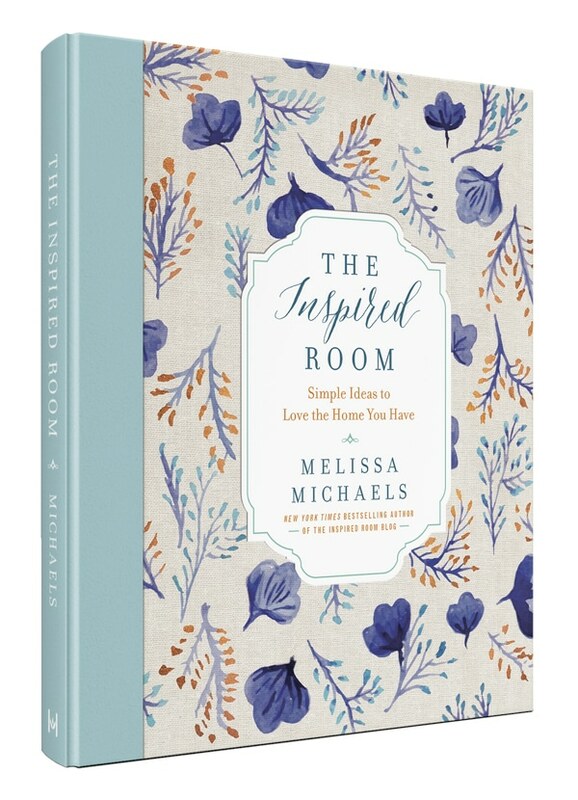 The Inspired Room offers practical encouragement and tips for how to decorate your home over time using what you have and offers accessible suggestions on what to incorporate next as your budget allows! 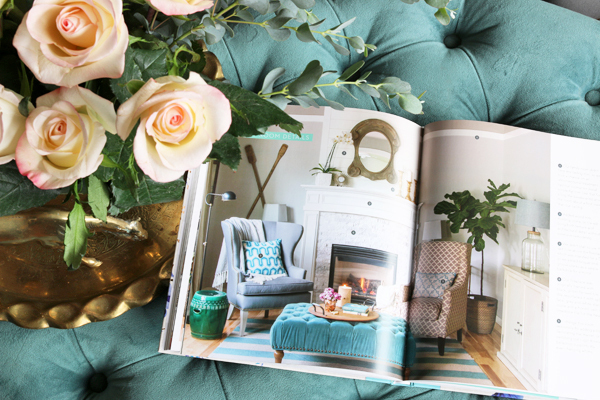 You’ll find helpful tips on style, color, texture, patterns, furniture and lighting to give you more confidence and joy in the process of creating a home you’ll love. >> Share a link to the book and the book trailer on Facebook or Twitter. >> Right click and save any images from this page to share on social media. Add your own affiliate or you can link back to the book page. 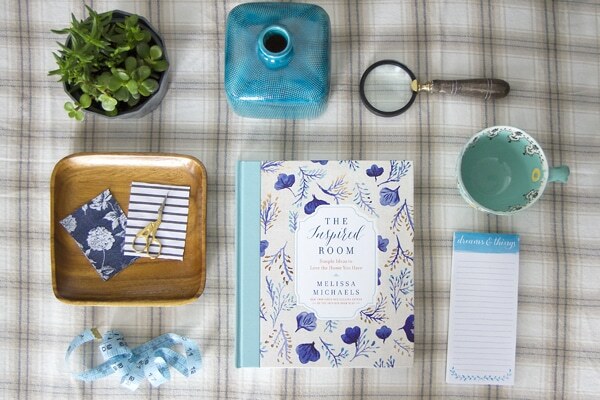 >> Maybe do a post on how the book inspired you, or include the book in a holiday gift guide! Use your own affiliate or link to the book page. 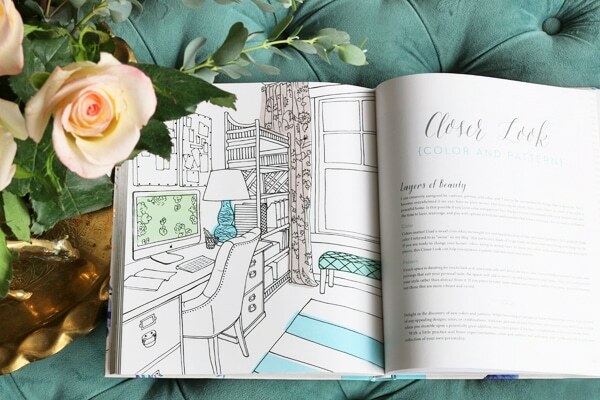 >> Could you repin any of the images from this Pinterest book page? Images to repin.